Kettlebell training is going “old-school”. Incorporating cast iron weights with a simple handle, our kettlebell program will stress strength, cardiovascular, and flexibility demands. We lift, swing, carry, pull these weights in an intense workout that will challenge even the seasoned athlete. 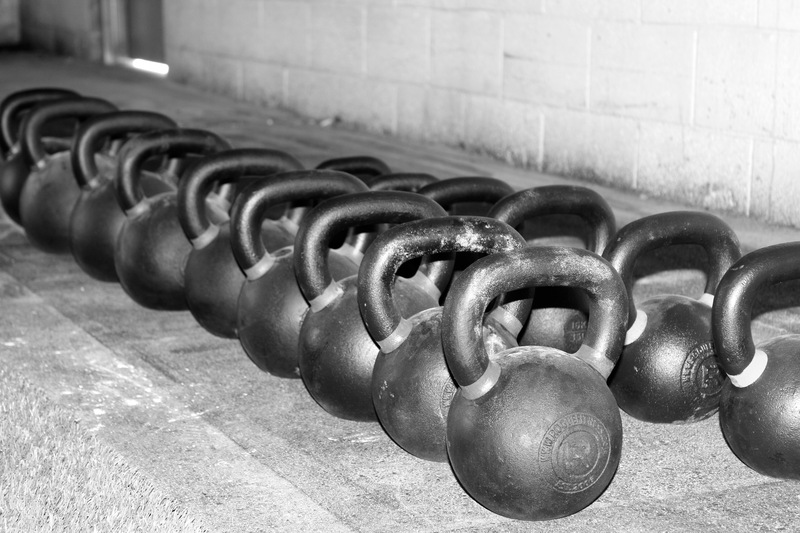 The beauty of the kettlebell is that it is simply weight that we move against gravity. Tough yet simple.